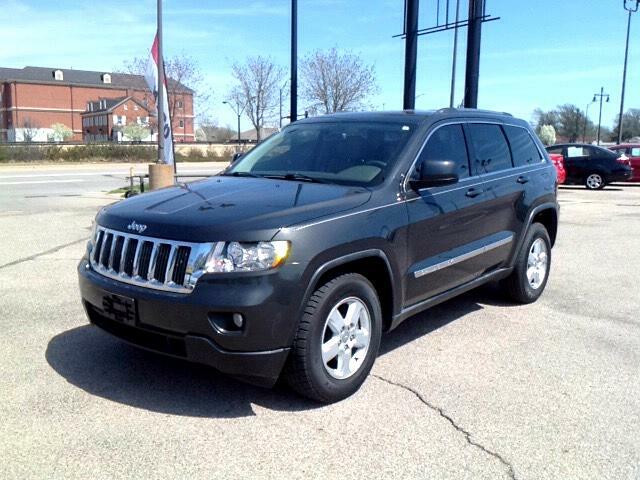 ****2-OWNER, 3.6L, 4X4, ALLOY WHEELS*****GRAY STONE METALLIC EXTERIOR WITH LIGHT STONE POLY/NYLON CLOTH INTERIOR. THE ORIGINAL SUV JEEP HAS MADE A NAME FOR ITS TOUGH AND RUGGED WORK HISTORY, SO IF YOU LIKE THE OFF ROAD THEN YOU WILL LOVE IT IN A JEEP!! !